Coming up on Thursday, February 28, 2019, the Laramie Business Alliance will be hosting its Annual Membership Meeting and Banquet. Networking hour is at 5pm, dinner is served at 6:15pm. During the night they’ll introduce various committees, introduce their new board members and honor award winners. Reserve your table or seat today! Tickets are $60 per person or $600 for a table of ten for members. $75 and $650 respectively for non-members. 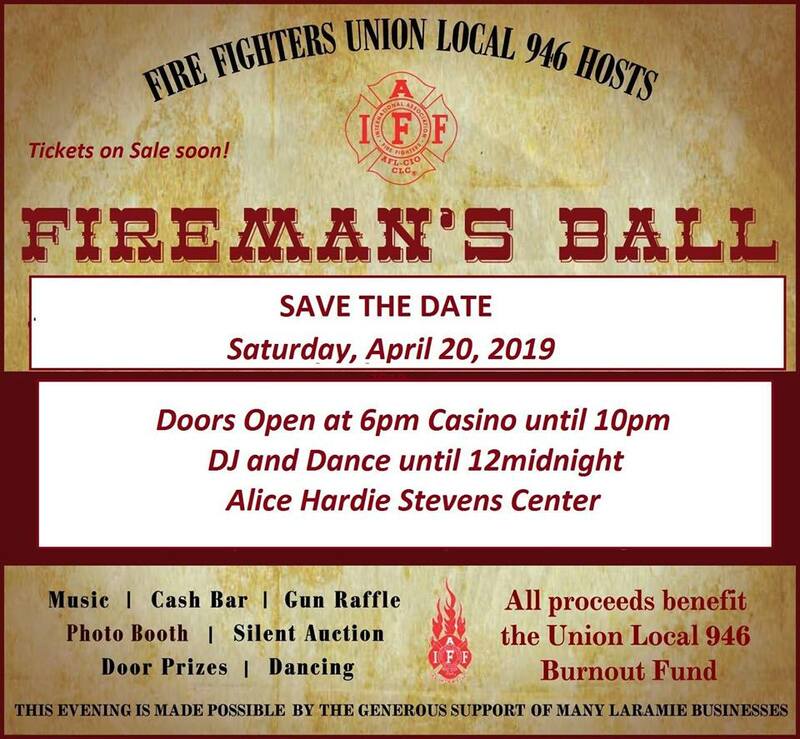 To purchase your tickets, please email bscott@laramie.org or call 307-745-7339. The deadline to RSVP is Thursday, February 21.